As protectionism continues to rise across the world, the chance of having your goods stopped at the border increases as well. There are volumes of legal documentation and a corps of agents enforcing regulations in each country all over the word. These rules are in place for many reasons: protecting against terrorism, consumer safety, balancing trade, and generating revenue, to name a few. 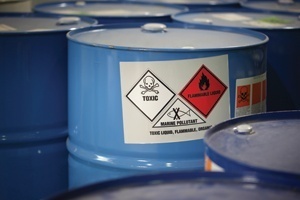 In particular, a lack of testing and certification that should occur well before the goods are shipped often leads to improper or incomplete documentation and can cause shipment delays. 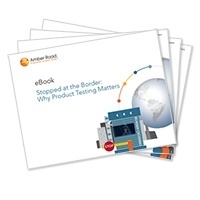 Amber Road's eBook, Stopped at the Border: Why Product Testing Matters, explores how to combat border delays through rigorous product testing. Manufacturing can be a risky business. In fact, Whirlpool is currently facing a possible product recall of up to one million dryers due to a defect. What if there was a way to improve quality control in product testing and reduce defect rates at the same time? 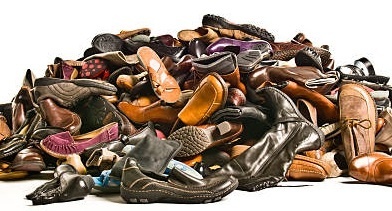 One leading footwear manufacturer has been making shoes since the late 1800s, but struggled with an 8% product defect rate for years before implementing Amber Road. Their high defect rate mainly stemmed from a lack of visibility into their supply chain and a disparate supplier base. 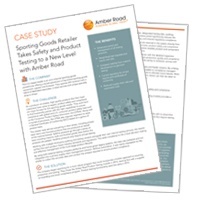 Amber Road's supply chain collaboration platform enabled this major footwear manufacturer to improve quality and visibility in their supply chain, leading to a significant reduction of claims and defect rates and ultimately reduced risk. Amber Road’s new Customer Value Summary, Quality is in the ‘Sole’ for this Footwear Company, details their triumphant fight against high defect rates and for greater supply chain agility. I have everything in place for a wonderful morning of holiday gift-giving and memories to be made. So I settle down with a mug of warm cocoa, light the log in the fireplace, and unwind from the hustle and bustle of the holiday. Plastic Lions, Tigers, and Bears - OH MY! 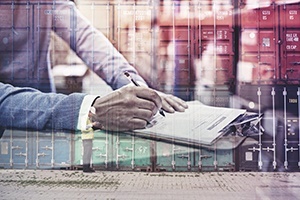 There’s a slew of new regulatory requirements on the horizon that will keep production and supply chain managers up at night on how to effectively manage them. It isn’t often that government agencies reduce the burden on manufacturers, but during an October 18th meeting the Consumer Product Safety Commission (CPSC) altered the current ruling requiring third-party testing of seven plastics sometimes found in children’s toys and child care products. A few weeks ago, I attended a meeting in the DC area conducted by various organizations focused on product safety testing as a critical function of product commercialization and sale. A primary topic centered around the development and implementation of voluntary product testing standards. Regulatory standards exist, like the US Consumer Product Safety Improvement Act (CPSIA), California Prop 65, EU REACH and CE programs, China GB and others. However, companies and organizations are working to build standards before they become a law, as a means of self-policing. Drawstrings that cause choking. Ingesting baby rattle contents. Fire-sparking cellphone batteries. Electric-shocking power adapters. 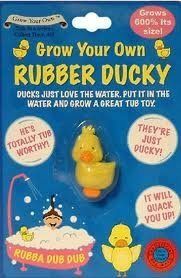 Consumers beware! According to the U.S. Consumer Product Safety Commission (CPSC), recalls that should put consumers on high alert occur daily. It seems product recalls are now the norm on a wide range of products from cellphones to ATVs, high heels, children’s clothing, and more. In one week, the CPSC reported several recalls on its website: incorrect venting Nutrilife® hydrogen peroxide bottles cause fires or burns; melting hoses in Academy Sports + Outdoors pet crawfish kits; cracking rings on BRIO baby rattles cause choking; and tires blowing out on Polaris’ recreational off-highway vehicles cause crashes. Recalls are a nuisance for consumers but have serious repercussions for a brand or manufacturer. 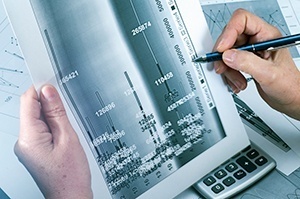 They can cause brand blemish, unexpected operational burdens, and costly remediation. I recently met with a senior executive from Samsung and we discussed the impact on the organization’s transportation side from the Galaxy Note7 recall. He urged me to think about the return shipping process for over 2.5 million units. The published estimated cost for the entire product recall: $17 billion. 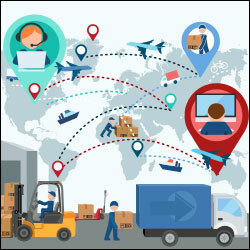 The complexity of today’s global supply chains only means an increasing vulnerability to unexpected supply disruptions, with more suppliers and contract manufacturers added into the supply chain. 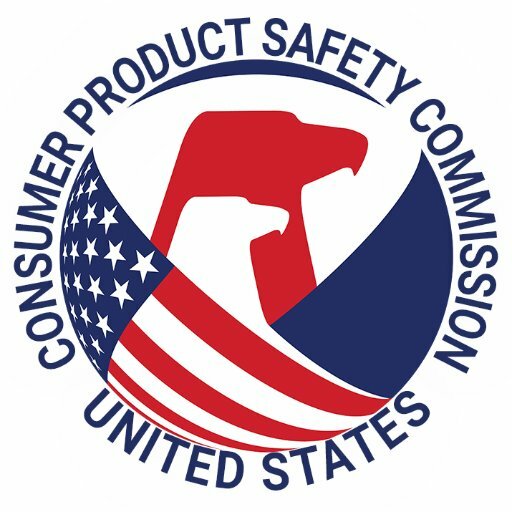 Most of us are familiar with the CPSC (Consumer Product Safety Commission) and the work they do to protect consumers. Recently we’ve heard a great deal about safety recalls for air bags, mobile phones and hover boards – all of these with life-threatening concerns for consumers. As manufacturers and importers, it is your responsibility to ensure every product meets the most current standards for product testing; an often difficult task given the mounting additions to the current federal and state regulations. Toy sales in the United States have shown robust growth figures in the last decade. 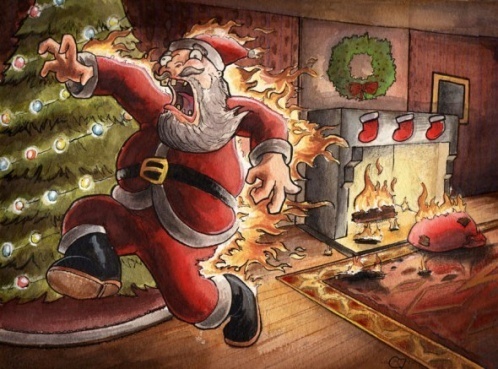 Much of it is spurred by syndicated toy products from movies released to coincide with the Christmas season, drawing kids to add them to Santa’s list. According to The NPD Group, US toy sales increased 6.7 percent to $19.4 billion in 2015, topping the firm's estimate of 6.2 percent growth.